With just six weeks to go until the mandatory HMO licensing rules change across England, London Property Licensing is publishing the first of six weekly updates to help raise awareness of the new licensing requirements. 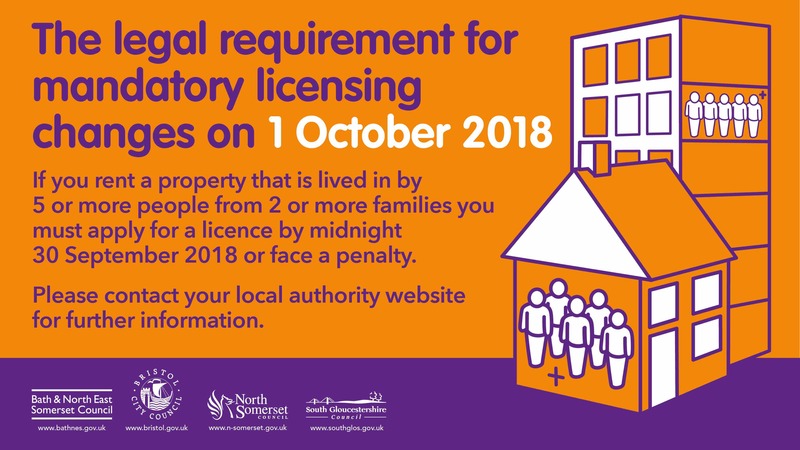 On 1 October 2018, the mandatory HMO licensing scheme is being extended to most Houses in Multiple Occupation (HMOs) that are occupied by five or more people and where there is some sharing of facilities, regardless of the number of storeys. The scheme was previously restricted to properties that were three or more storeys in height. One of the few exemptions will apply to multi-occupied flats in purpose built blocks, if the block contains three or more self-contained flats. However, these flats may still need licensing if the local council have implemented an additional or selective licensing scheme in the local area. With the government estimating an extra 160,000 properties will require licensing on 1 October 2018, the absence of any national advertising campaign is a cause for concern. For example, on 20 August 2018, we found there was no reference to the new HMO licensing criteria on the government’s ‘Guide to renting your property’ on the gov.uk website. It refers to licensing being restricted to properties three of more storeys high, whereas landlords have just six weeks left to apply under the new rules. Whilst examples of local authority promotional activity can be hard to find, we did come across eye-catching advertising by the West of England local authorities that include Bath & North East Somerset, Bristol, North Somerset and South Gloucestershire Councils, pictured below. London Property Licensing is encouraging every council to ensure their website is updated with full details of the new licensing criteria and that arrangements are in place for applications to be submitted. When should I apply for a licence? To remain compliant, landlords of HMOs that require licensing under the new criteria must submit their application on or before 1 October 2018. It is a point worth reinforcing – applications need to be submitted by 1 October 2018. There is no grace period for late applications. Landlords and agents of licensable HMOs who fail to apply for a licence by 1 October 2018 will be committing a criminal offence and could face enforcement action. Possible sanctions include prosecution and a hefty fine or a civil penalty of up to £30,000. 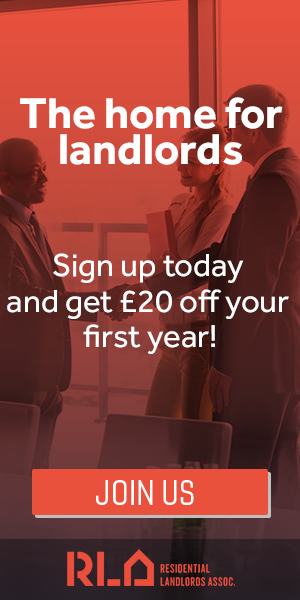 Even if the council takes no action, the tenants could apply for a Rent Repayment Order to reclaim up to 12 months rent and whilst the property is unlicensed, the landlord can’t use a section 21 notice of seeking possession to evict the tenants. The London Property Licensing website contains a free guide to the property licensing schemes in every London Borough. Simply click on ‘Select borough’ at the top right of the page and visit the relevant page. Need help? Several companies that offer a licence application handling service in the London area can be found in our Landlord Suppliers Directory here. With demand running at a high level, anyone wanting applications prepared before 1 October is urged to act now to avoid disappointment. This is the first in a series of six weekly updates that are being published to help explain the changes to mandatory HMO licensing that come into force on 1 October 2018.